JULY 13 (WTN) - Monsoon has been active in entire state including Bhopal. Along with this, heavy and continuous rain has begun. According to the information, in Bhopal on Wednesday-Thursday, in 24 hours, there was 104.6 mm raining. In heavy and continuous raining, the arrangements of Municipal Corporation were shredded. In Bhopal, many places were flooded on the roads; the water was flooded in the lower settlements. It is believed that if the monsoon would be so merciful then it is hope to fill up the dams around Bhopal soon. 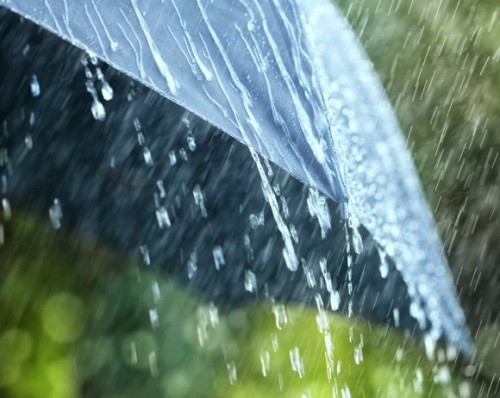 According to the meteorological department, there is hope for further rains in the coming days. Presently the ‘monsoon dronika’ is going to Anupgarh, Shivpuri, Sidhi, Pendra, Bigha and the Bay of Bengal. Apart from this cyclones remain in Gujarat, Orissa and Uttar Pradesh. By which monsoon can get good speed. Due to this, good rain is expected in the entire state. Forecast of heavy rain in Indore, Ujjain, Hoshangabad and Jabalpur districts including Bhopal. According to the meteorological department, a low pressure area is going to be active in the Bay of Bengal on Friday. This will give more speed to the monsoon in the state.